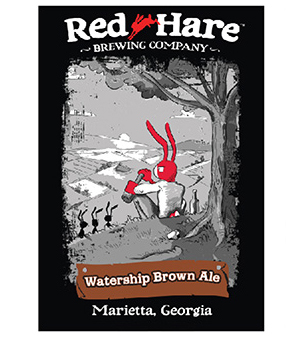 Red Hare Brewing Company is an independent microbrewery located in the heart of Marietta, GA. 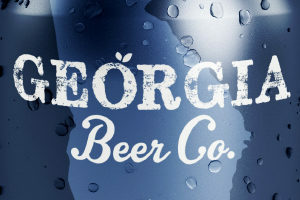 In August 2011, Red Hare started selling craft beer throughout the state of Georgia and in 2012 became the first craft brewery in Georgia to can their beer. 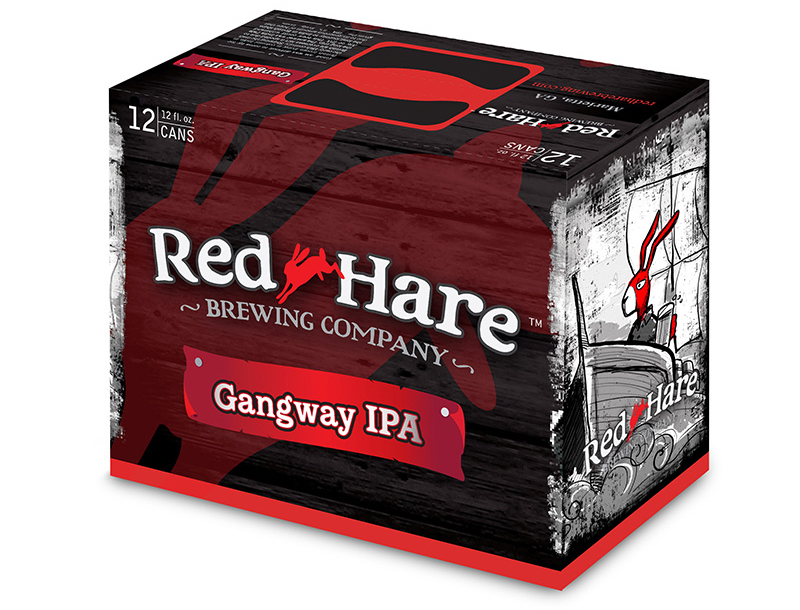 Red Hare is currently distributed in Georgia, Tennessee and South Carolina. 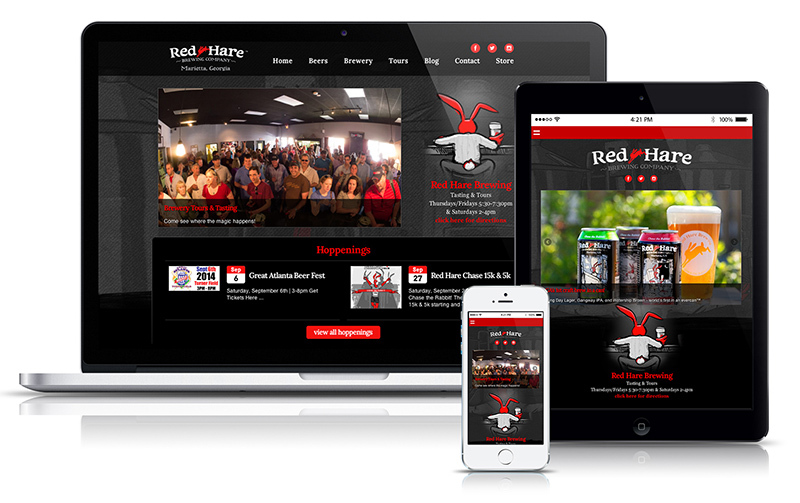 Red Hare Brewing Company needed a recognizable identity that appealed to its specific target audience for craft beer. 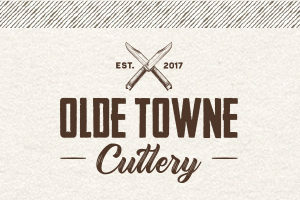 They needed a logo designed quickly to obtain licenses to officially start brewing. Mopdog created an identity that was versatile enough to include the expansion of Red Hare products. After a few sketches, the Red Hare Rabbit was born. 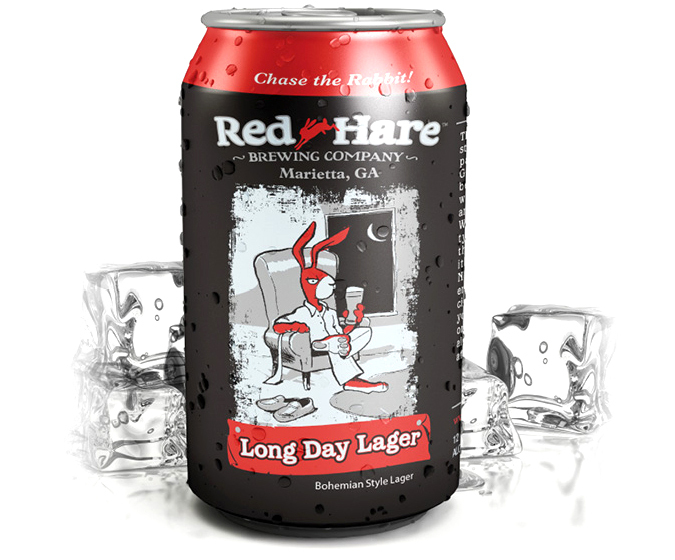 Packaging was important to make Red Hare’s craft beer stand out from competitors, so Mopdog created hand-drawn scenes unique to each brew. The work received the 2013 American Graphic Design Award (Packaging) and the 2013 Summit International Creative Award – Silver (Complete Branding Package).